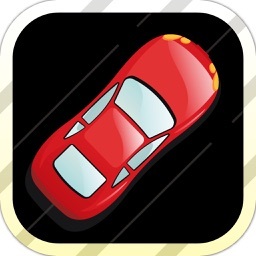 Granny's Race is the coolesr racing game to-date!! 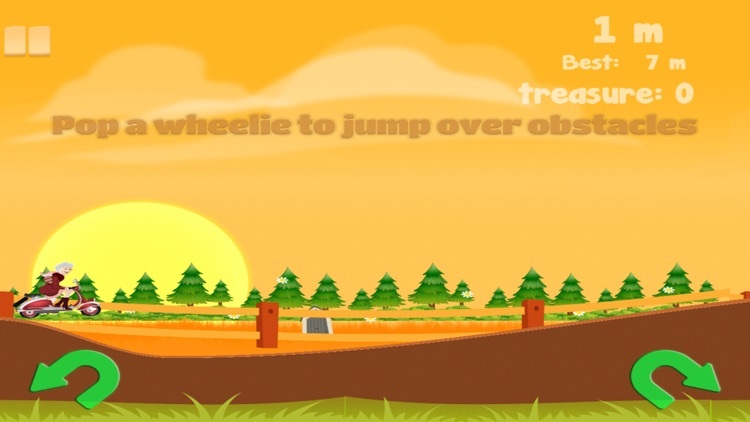 The granny will leave you breathless with the twists and turns in this adrenaline inducing game! 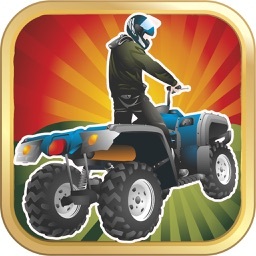 Conquere this awesome game! Survive the heart-pumping course as long as you can, the longer you survive, the more points you earn! 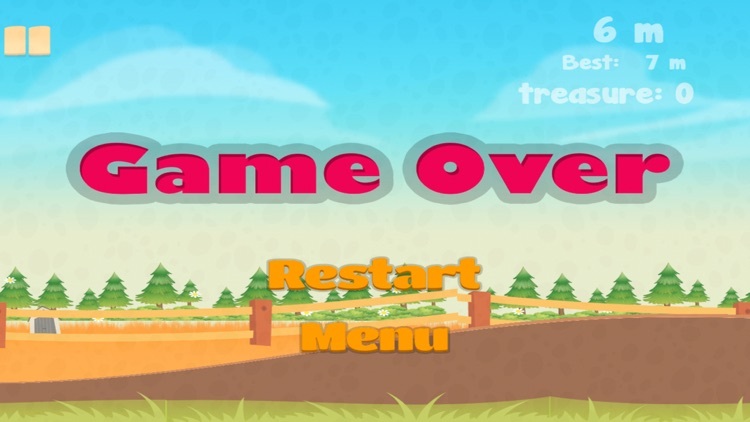 This cativating game is sure to keep you playing all throughout the day! 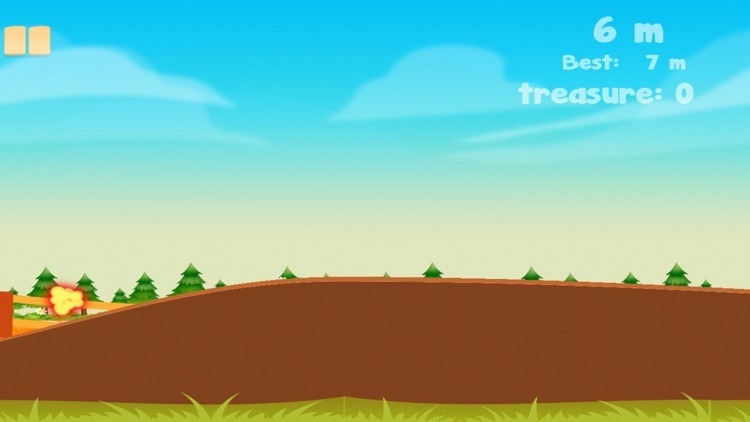 So be sure that you charge your devices before playing this game! Granny's Race is a game for everyone! 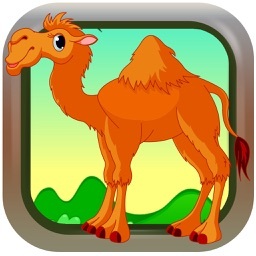 It brings delight to everybody who play this game. So what are you waiting for? 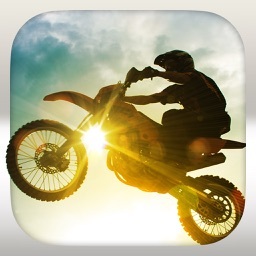 Challenge your friend to a good race thru this game's online sharing interface! You owe it to yourself to play this game! 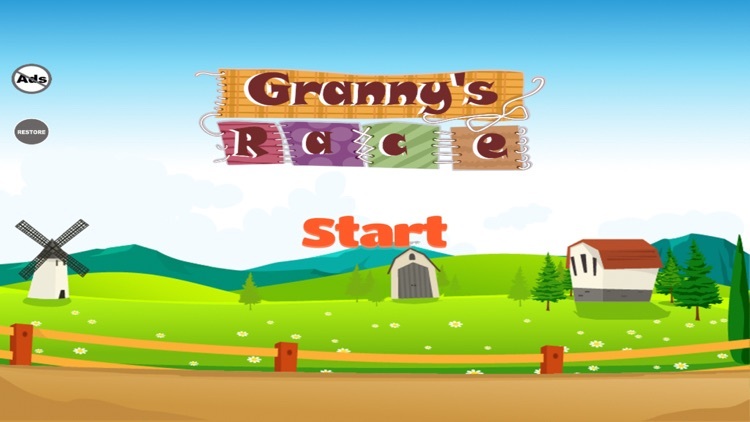 Download now and JOIN THE GRANNY'S RACE! 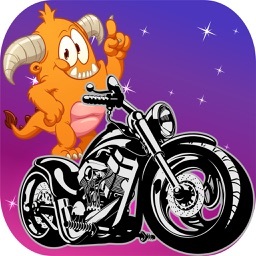 - Ride the motorcycle as fast as you can to win the game!